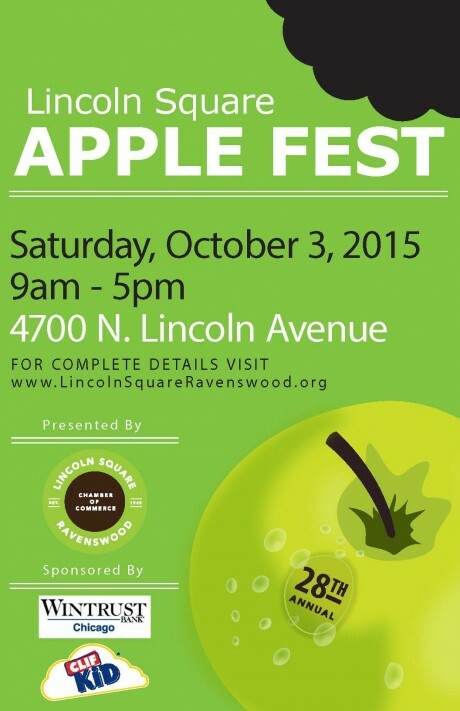 A great place to go with kids or without is the Apple Festival in Lincoln Square October 3rd, 2015. There is a kid zone for activities and crafts, local musicians, and local vendors selling every kind of apple you can imagine! Gospel Brunch at House of Blues Sundays Oct 4-Dec 27, 2015 – Southern buffet and joyful singing will start your week off right! Click the photo for more info! Pumpkin Festival – Highwood October 9-11 2015 – parade, pet costumes, a 5K, hayrides, pumpkin carving- something for everyone! Can you find your way out of the “Craized Maize” corn maze? At 1:00 p.m. the popular Costume Parade commences on the North Mall, goes around Roosevelt Fountain and concludes on the West Mall. Participate in the Costume Showcase at 1:30 p.m. Prizes for best animal theme, scariest, most original and best group. Apple Picking at County Line Orchard – They feature a kids farm with animals, do it yourself apple picking, a maze and more! Season ends November 1st and until then you can pick daily 9-5pm!